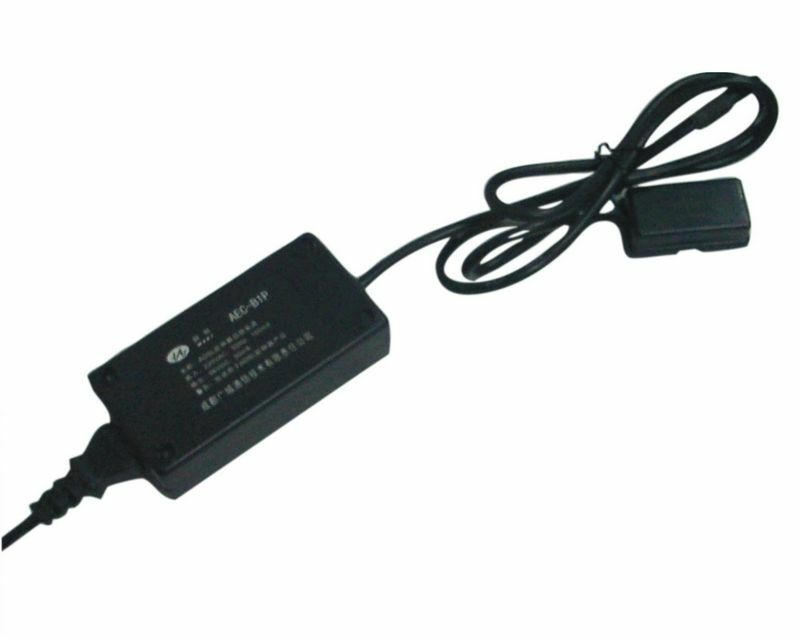 One AEC-B1P-A110 can supply remote power to one low power remote device. The input voltage is AC110, the output voltage is 116-122VDC. The output current is limited to 20mA, which complies with RFT-C.